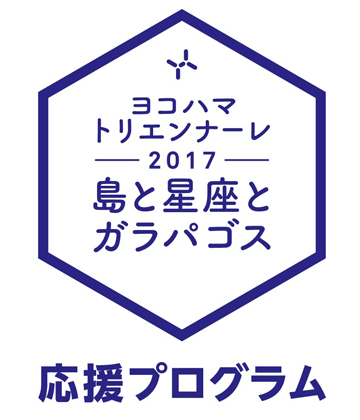 The Yokohama Triennale Supporters are citizens who are involved in the Triennale as volunteers. The group consists of people of diverse backgrounds and interests, including those who are interested in art and others who are interested in community development. Represented by people of different generations, including students in their teens as well as senior citizens in their 70s, the group works together toward a common goal to support the Triennale through their activities. 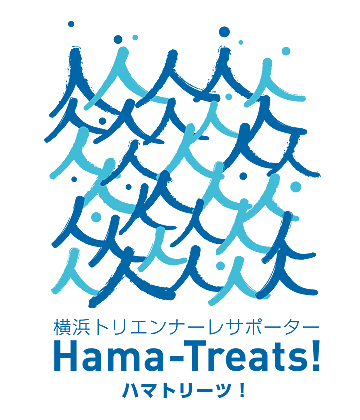 The Yokohama Triennale Supporters are nicknamed the “Hama-Treats.” The word “treat” means “unexpected pleasure” or “wonderful thing,” and also suggests people who attempt to convey Yokohama’s “treats” through the Triennale. The name was chosen from a list of proposal made by the supporters themselves.